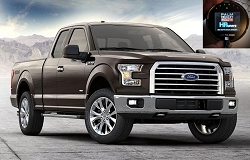 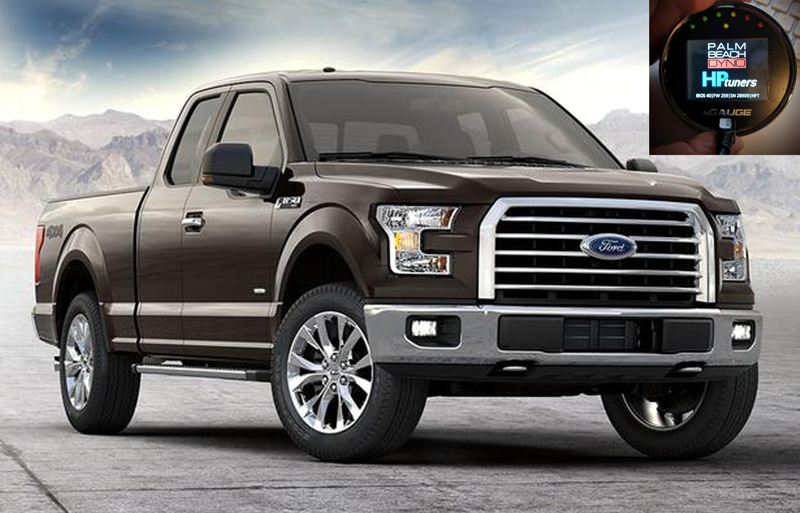 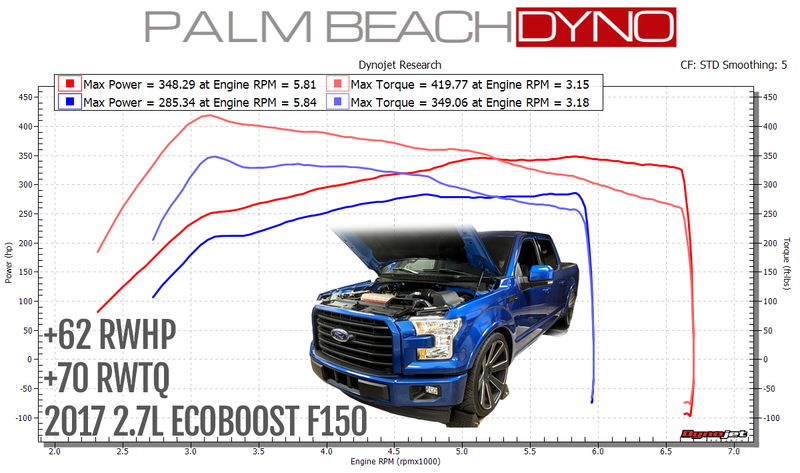 Unleash the BEAST under the hood of your 2015-2017 Ford F150 with the 2.7L Ecoboost Twin Turbo Engine! 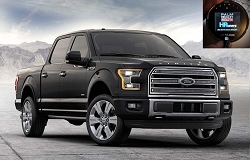 Ford did an incredible job on the Ecoboost F150, but much of the potential is locked away in the tune. 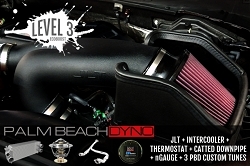 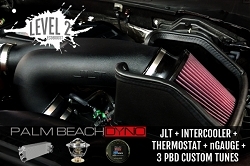 With the HP Tuners nGauge from Palm Beach Dyno, you can unlock 62+ RWHP and 70+ RWTQ with a simple flash.